Fox played the best April Fool’s joke with a first look at Gotham’s Joker — but it’s no joke. 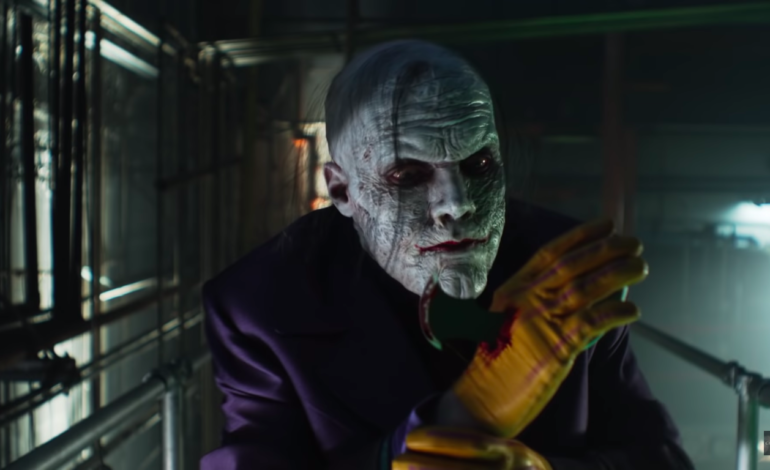 With the end of Gotham’s fifth and last season, Fox has released a teaser that revealed the Joker will make an appearance in the last two episodes. The two-part finale will air on April 18th and 25th, ending the entire series with a bang. In addition to this being Batman’s 80th anniversary, the ending will also mark the beginning of Batman, as well as Gotham’s 100th episode, according to Deadline. A poster was also released last week that revealed Batman in costume, which was the first time Batman made an appearance in costume. 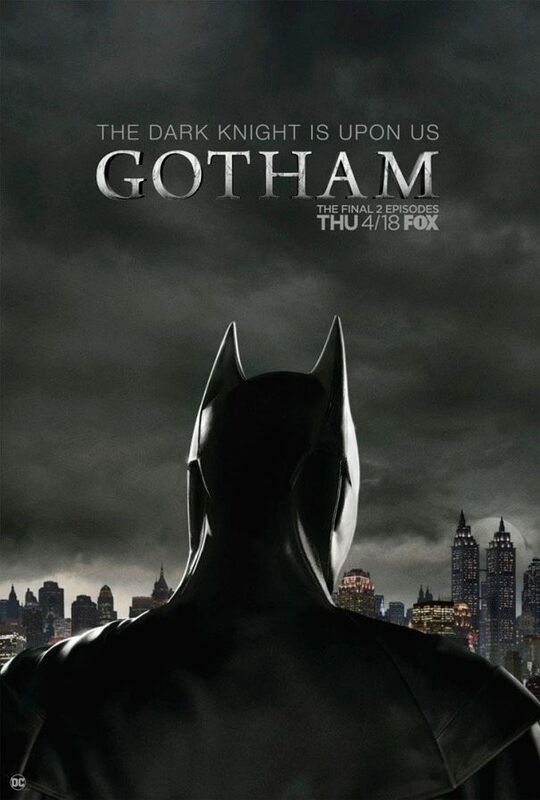 The teaser video and poster that was revealed on April 1st shows Batman’s notorious enemy: the Joker. Although show creators were hesitant to have the Joker in the prequel, it was decided that since Jeremiah Valeska (played by Cameron Monaghan) was a part of the series and displayed likenesses to the Joker (Valeska having been the son of circus performers), the Joker should make an appearance at the end. Monaghan has many predecessors to live up to, however, as the role of the Joker has become famous, or infamous. The Joker has been played by famous actors like Cesar Romero, Jack Nicholson, Heath Ledger, and Jared Leto, and even voiced by Mark Hamill. 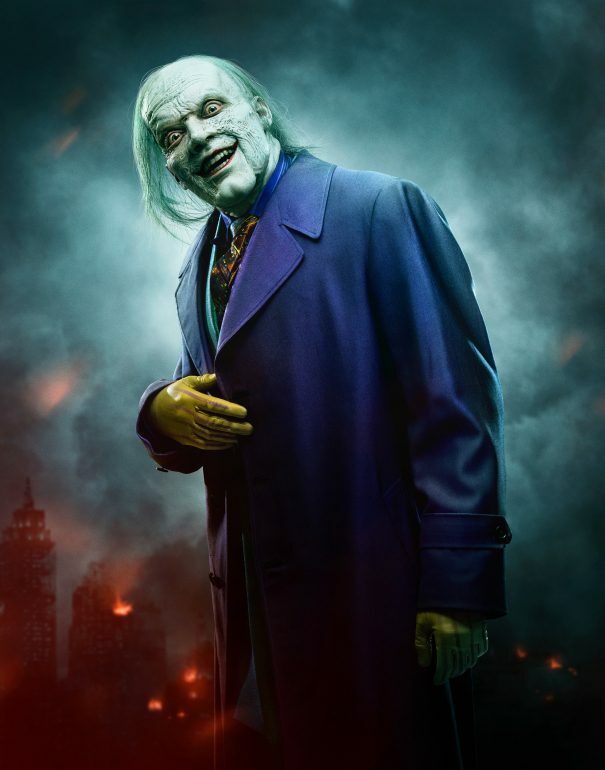 Nevertheless, in keeping with the style of Gotham, this version of the Joker has a unique twist in its supernaturalistic puppet-like appearance.